Is there an age minimum or age limit to dance? From 5 years old and then no limit, providing you’re in a good shape and have check that with your physician. 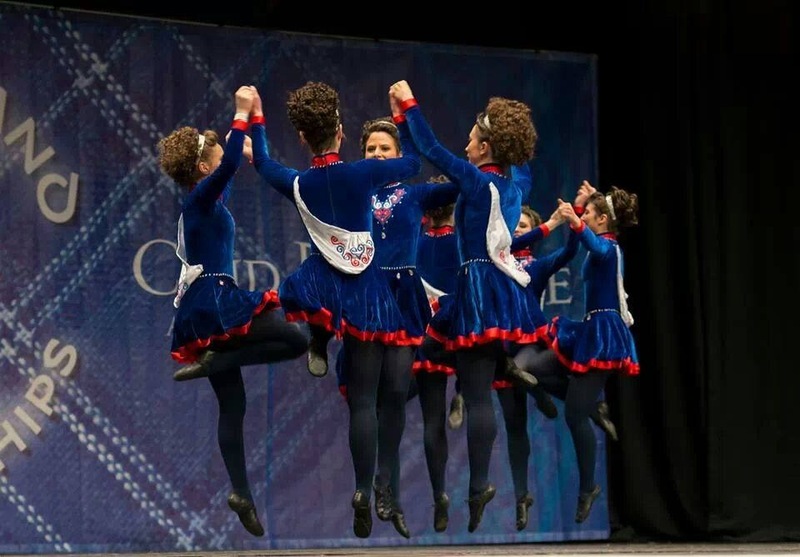 I’ve never done irish dance before ! It’s perfectly fine, we have beginner classes. And the trial class is free of charge. I did irish dance in another school. We have classes for all levels. If you were into competition, you’ll find the right class easily. Otherwise just ask us. If you were in a registered CLRG school, just check with your previous TCRG. What do I have to wear ? For the first classes : short or leggings – tee-shirt – thick socks like tennis socks or ballet half-pointe shoes. We’re in the middle of the trimester/the year, can I start ? Yes, of course. We welcome new dancers all year round. May I / Do I have to compete ? You don’t have to compete. If you want to, the teachers will advise you on the best moment to do it.